download it and use it for any private or commercial purpose other than for resale to third parties. Each of these background images is supplied in a 1280 x 1024 jpg format to ensure high definition regardless of your desktop size up to that figure. When installing, you could select the windows background 'Stretch' option, and they will automatically resize to fill 1024x768, 800x600 or 640x480. If you have a widescreen display, it would be better to leave them as "centred", to avoid distortion. They are in JPG format, to save download time and storage space, (compared with the BMP format). All recent versions of Windows can use these directly as 'wallpaper' without a need to convert back to BMPs. To download and set any of the pictures as your wallpaper, click the link for the full size image, this will then open in a new browser window for you to preview. 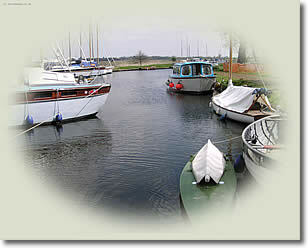 Then right-click your mouse button over the image and select 'set as background' from the dropdown menu. Although any of the images on this website can be used as your wallpaper (and please feel free to do so), these have been optimised for that use. They are a compromise to give your desktop the 'ambience' you prefer, without clashing with your icons, or making them difficult to see. Most have been toned down and/or 'vignetted' to give a plain border for the icons. 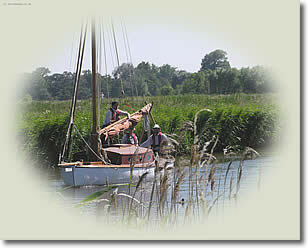 A traditional wooden Broads yacht heading down the River Ant in the summer of 2003. 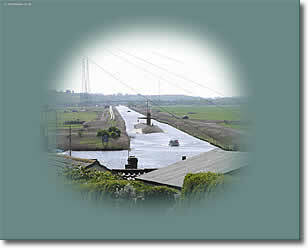 A view from the head of Upton Dyke, off the River Bure in Summer 2003. 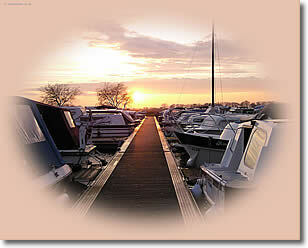 Sunset over a Marina pontoon in Potter Heigham, Autumn 2002. 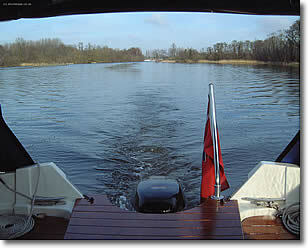 The view astern of our old Hardy Pilot whilst crossing South Walsham (inner) Broad in June 2002. 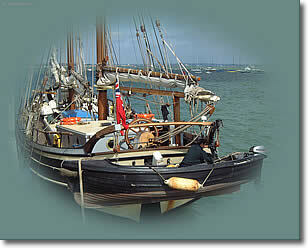 Schooner 'Galadriel' moored at Cowes Yacht Haven, September 2001. 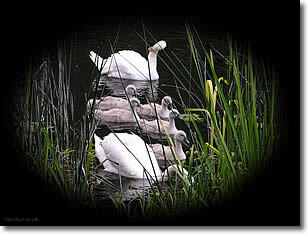 Family Group on the River Ouse, near Lavenden, Northamptonshire. 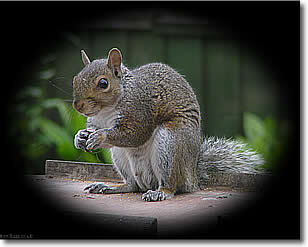 Squirrel on my bird table ! SSN coming up the New Cut. 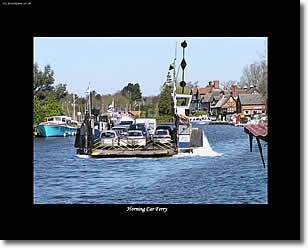 Horning Car Ferry coming passing the Public Staithe . "Busy day at Potter" . 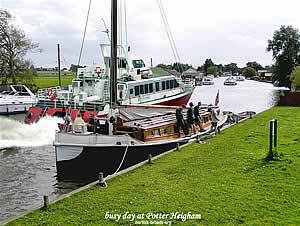 The (Isle of Wight) Red Jet high speed catamaran passes the Wherry Hathor at Potter Heigham. This one has no border, so is suitable for widescreen or 4/3 displays. Just leave it as "centred", and it will leave a blank border for your icons.